WASHINGTON (AP) — President Donald Trump is recognizing the contributions of Latino entrepreneurs to the United States during a White House event for the Hispanic Heritage Month celebration. “America is winning again and Hispanic-owned businesses are leading the way,” Trump said Monday after hearing from two Latino owners of restaurant chains. 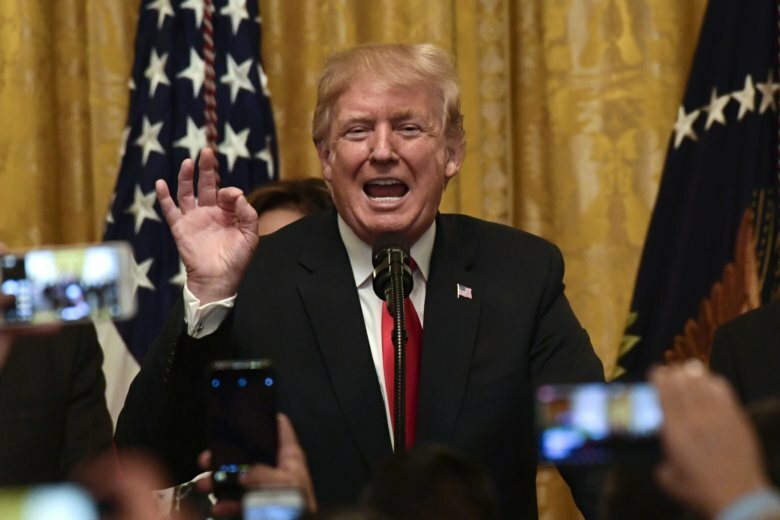 Labor Secretary Alex Acosta and U.S. Treasurer Jovita Carranza attended with dozens of business, faith, community and local elected leaders gathered at the East Room, who at one point started chanting “four more years” in reference to a potential Trump re-election in 2020.